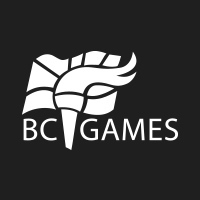 Sport is the core of Team BC and the reason participants, volunteers, and partners come together for the Canada Winter and Canada Summer Games. 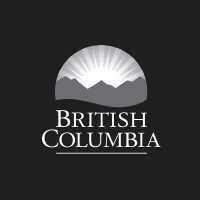 These competitive multi-sport experiences are an essential part of the sport development pathway for athletes, coaches, and officials in British Columbia. The Team BC program is also about building excellence. 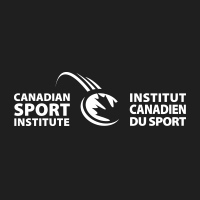 Canadian Sport for Life framework is designed to improve the quality of sport and physical activity in Canada linking sport, education, recreation, and health while aligning community, provincial, and national programming. 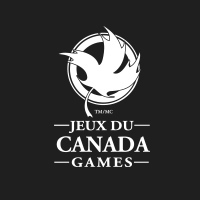 According to this model athletes at the Canada Games are in the Training to Compete phase. For some athletes, the Canada Games are a goal along the way to what they hope will be success in sport at major multi-sport Games including Olympic and Paralympic Games. For others, the Games are the goal, their personal dream. 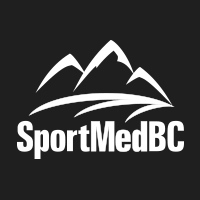 Team BC represents the best athletes, BC's collective sport system and the contribution to healthy, active lifestyles.